I love it when I find a picture of Britney I have never seen before! Here's a picture taken by Jeremy Cowart. 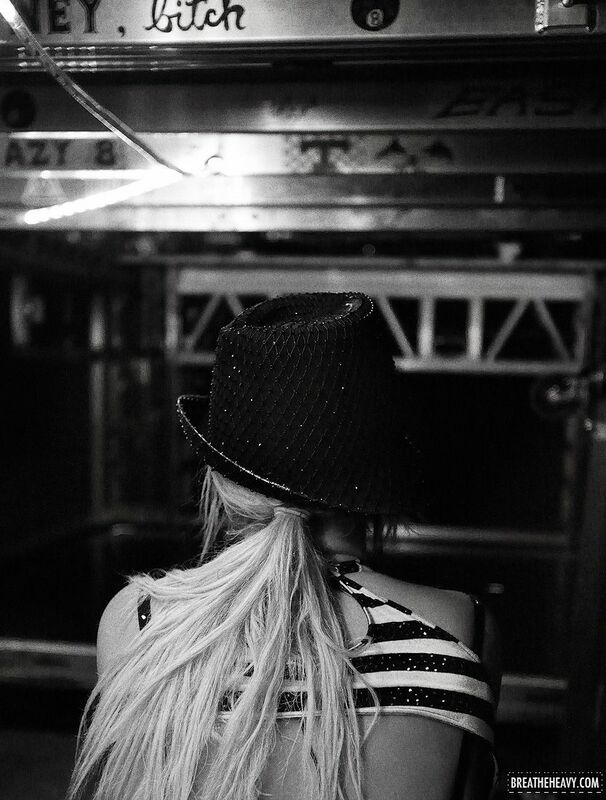 I think this was from the Circus tour, looks like backstage as Brit gets ready to go on. Super cute!! !